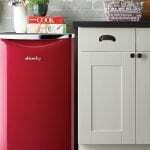 There are ways to increase the storage space without making the room look cluttered or unattractive. Many different types of bathroom furniture can add to the bathroom appearance and even enhance it while adding the needed space. Depending on the décor of the bathroom, the budget for the bathroom, and available space, there are many options for selecting furniture for the bathroom. There are different types of furniture for the bathroom. Some examples are wall-mounted cabinets, floor cabinets, stands behind the toilet, and shelving on the walls. Some of the furniture requires assembly.The cabinets are usually assembled and ready for installation as are the floor cabinets and shelves. The stands usually need minimum assembly with a screwdriver. The ease of adding furniture to the bathroom is simple for many people.That is what makes it so appealing. 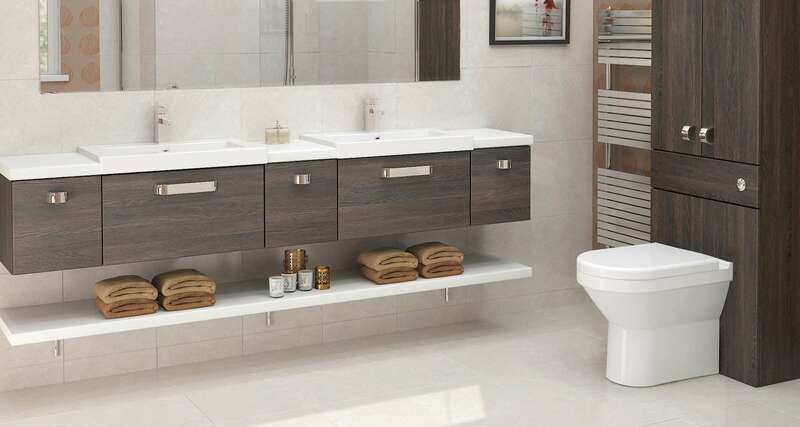 Bathroom furniture adds additional storage space for the smaller rooms that have inadequate space. It also can add to the style of the room and create a new look too. The use of the furniture is completely up to the individuals and their needs as to how the furniture is used. Furniture is available in wood, plastic, and metal. These options of different materials can be exactly a match to the current décor so adding the furniture will not create an unpleasant sight for the room. They also come in different finishes. The wood has different colours of wood grain. The plastic has different colours, and some are available that can be painted to create a more custom addition. The metal items have different finishes such as brass, chrome, and white. With the different styles, materials, and finishes, all the furniture can be added with confidence of fitting into the current design in the bathroom.All the furniture has different added features that anyone can make good use of, which is one of the many reasons people decide to add the furniture. 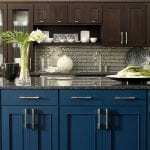 For the person that decides to add furniture but does not like the store ready furniture, they have the options of having cabinetmaker design custom furniture for the bathroom. This costs more money, yet it is a sure way to get exactly the furniture desired for the room. The specialized furniture will be unique to the customer and the bathroom. Depending on the maker of the furniture, the individuals will have a warranty for the replacement of the furniture. The warranty covers the furniture breaking, falling apart, and other important issues bathroom furniture may have due to the humidity of the bathroom. If having custom furniture made, ask about the type of warranty provided. Make sure the warranty will cover damage from humidity.